Have you ever imagined a day at the beach and you come across a wall of garbage blocking the entrance? 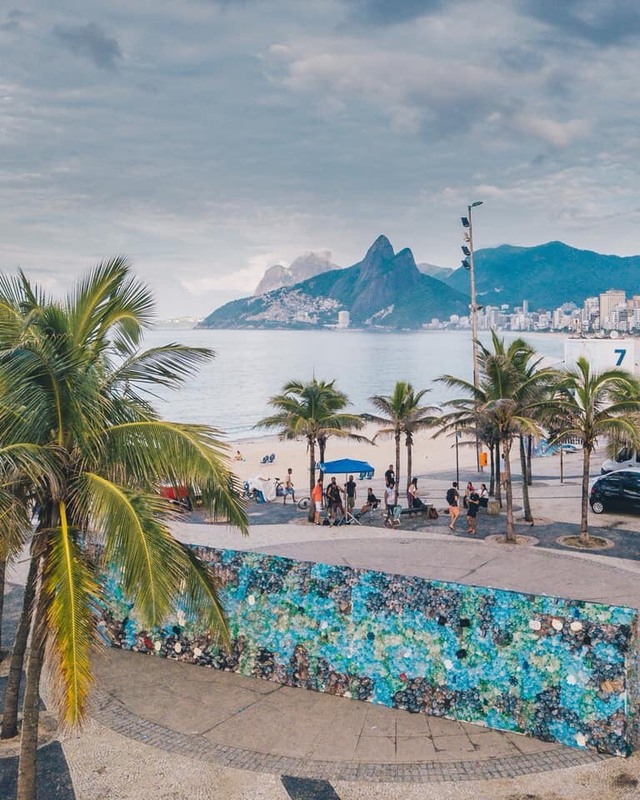 That was exactly what happened with the ones intending to enjoy Ipanema Beach, in Rio de Janeiro. The sign in front of the wall said: “One day, the trash left on the beach will stop you from getting into it”. 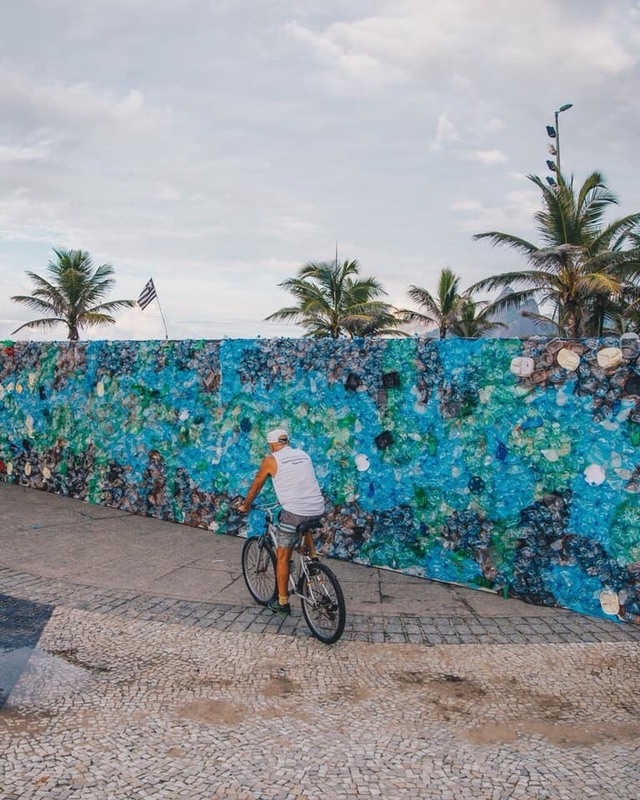 With 15 meters of length by two meters of height, the wall was built with plastic trash removed from only three days of garbage left on the beach of Ipanema and aims to draw attention to the fight against maritime pollution caused by plastic in the oceans. According to Ellen MacArthur Foundation and the World Economic Forum, by 2050 there will be more plastic than fish in the sea. 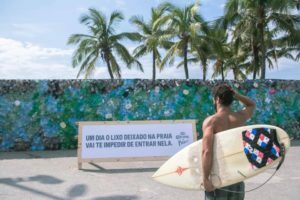 The stunt, created by agency Soko in a partnership with Mutato, is part of global a deal between beer brand Corona and NGO Parley Of The Oceans that aims to protect the sea from plastic garbage.